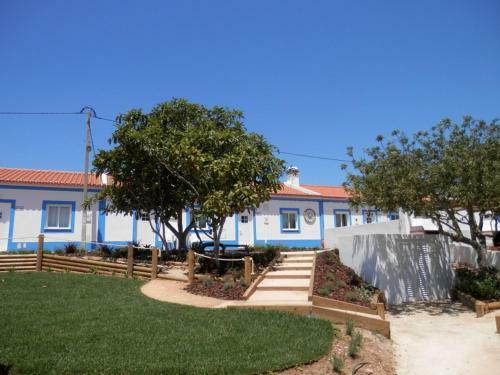 Offering a barbecue and views of the mountains, Monte da Terra Doce is situated in Rogil. Lagos is 32 km from the property. Free WiFi is provided . All units feature a seating area. Some units have a dining area and/or terrace. Casa do Milhano is a holiday home set in Rogil, 33 km from Lagos. Guests benefit from terrace. Free WiFi is featured throughout the property and free private parking is available on site. There is a seating area and a kitchenette.